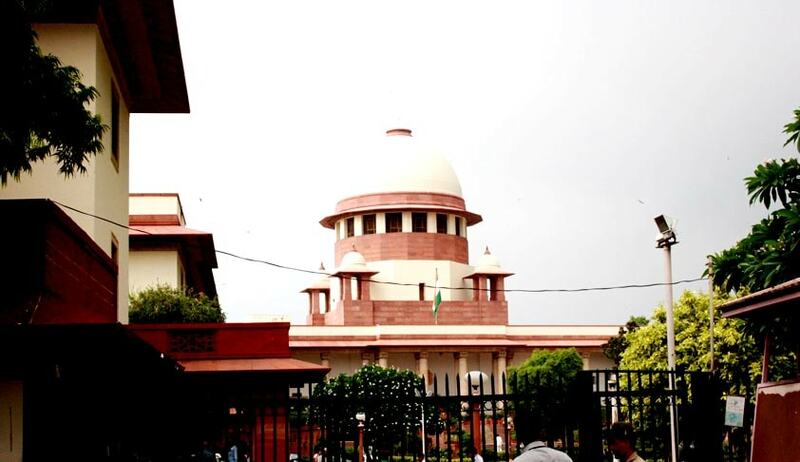 Supreme Court bench of the Chief Justice, J.S.Khehar, and justices D.Y.Chandrachud and Sanjay Kishan Kaul, has on Monday (April 10) dismissed the Special Leave Petition filed against Punjab and Haryana High Court’s judgment refusing to prosecute officials responsible for accidents caused by badly constructed/maintained roads and bridges. The SLP was filed by Arrive Safe Society of Chandigarh, one of the petitioners (NGO), in the recent Highway Liquor ban case in the Supreme court, which went in its favour. The High Court, therefore, asked the Society to file a proper petition by submitting material and clearly mentioning and indicating the improper construction of roads and bridges and giving information of the officials concerned who may be liable. The Supreme Court bench found no justification whatsoever to interfere with the High Court judgment under Article 136 of the Constitution.